NEW YORK - March 7, 2019 - PRLog -- WOA Entertainment Group has officially announced that the 9th edition of their best selling main stream multi genre compilation album, Independent No.1's Vol.9, will be released worldwide on Easter Sunday, with the album available for pre orders at A class stores immediately. This year the WOA Team have created the Certified Indie© platform where every Independent DIY Artists who has achieved mainstream success on the charts or wins recognised music awards and has had their music featured on the WOAFM99 Nationally Distributed Radio Show will be awarded the Certified Indie© status - the Independent No.1's Vol.9 is proud to feature some of these Breakthrough Certified Indie© stars. Conceptualised and Produced by Platinum Selling, Vh1 Top 10 and MTV EMA Nominated Artist & Producer Oliver Sean, the album has had great success through the years including being selected for the Grammy Awards in the Best Americana Album and Best Packaging Nomination ballots, been included in several major Spotify playlists and have hit various radio charts and iTunes charts worldwide. The Independent No.1's album has always been a non profit album where 10,000 promotional copies are replicated and distributed for free to radio, venues, resorts, restaurants and as giveaways to fans with the sole purpose of promoting breakthrough artists selected by the WOA Entertainment team. The artists are selected via the WOAFM99 Radio Show and the WOA TV Show, which promote multi genre independent musicians across commercial radio and tv networks across various regions. Artists who get the Certified Indie© status from WOA Entertainment get the opportunity to be part of this mainstream compilation. 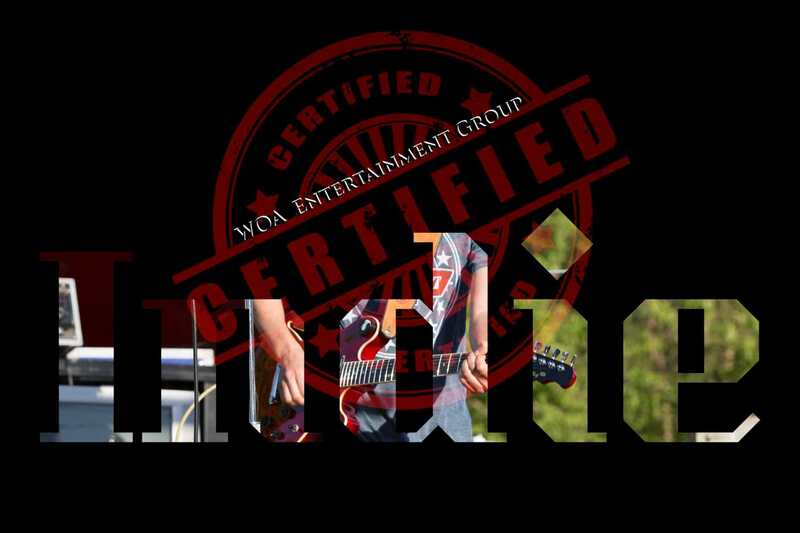 "The Certified Indie© platform is an amazing thing for Independent musicians who are going out there and breaking new ground and opening doors for upcoming Indie musicians" says WOA Marketing Head Wanda Alvares, "having the Independent No,1's album here onwards exclusively feature Certified Indie© artists will bring these true Indie stars to the forefront of the industry and fans".